Dito is a retail CRM with marketing automation omnichannel and multichannel. Best choice to retain your customers and lead them to repurchase with your brand. Know your customers. Do you still send the same message to all your customers? 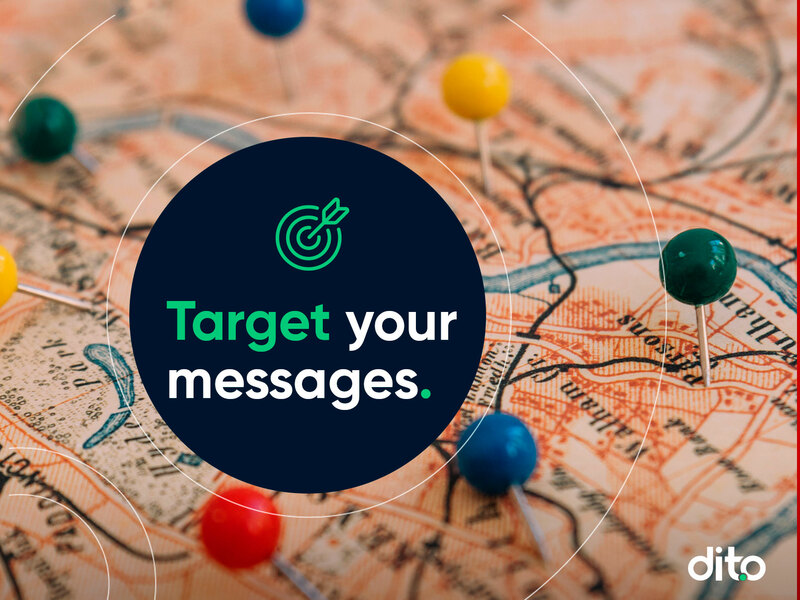 With Dito you can build clusters and target your messages keeping your customers engaged with your brand. 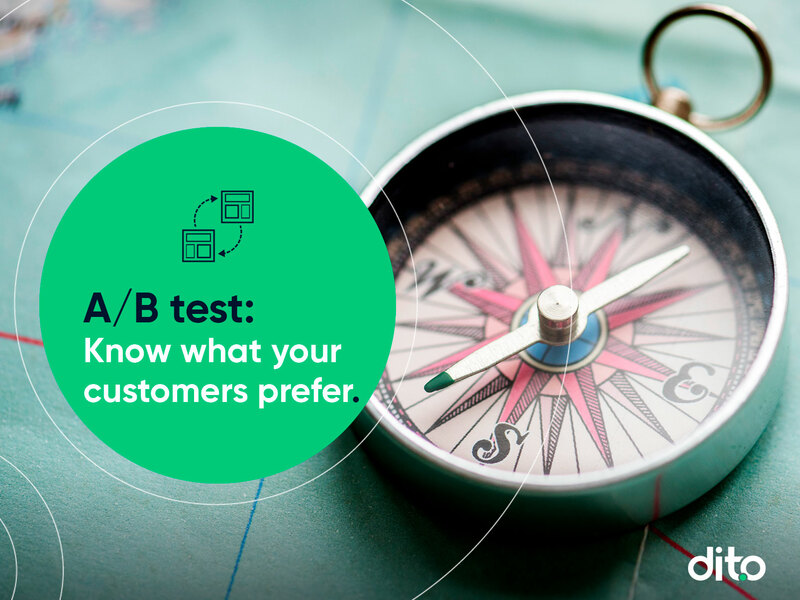 Know your customers and where they are buying, whether is your site or store. Impact your customers with multichannel messages: email, SMS, push mobile, push Facebook or web push. We got everything you need to retain your customers with personalised notifications and lead them to repurchase with your brand. 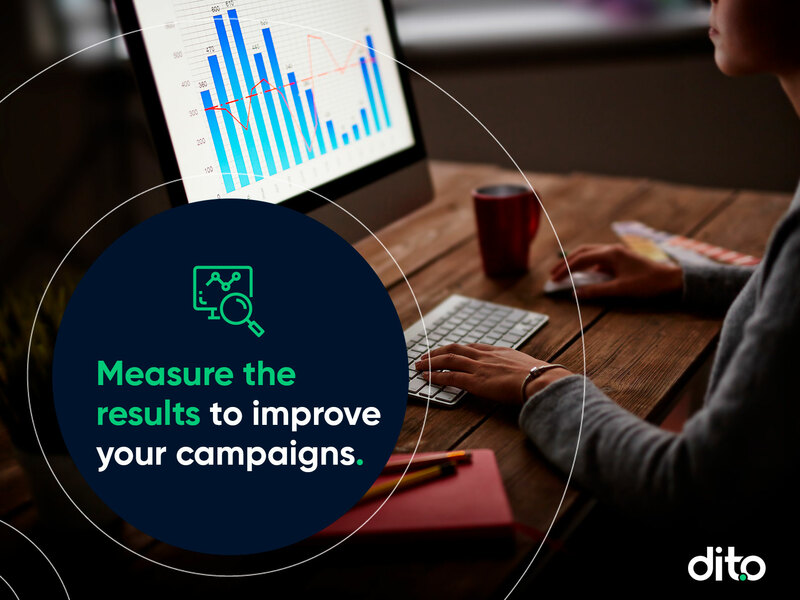 Measure the results and improve your campaigns! Build clusters and target your messages to the right person for that offer, the one who might actually buy it. 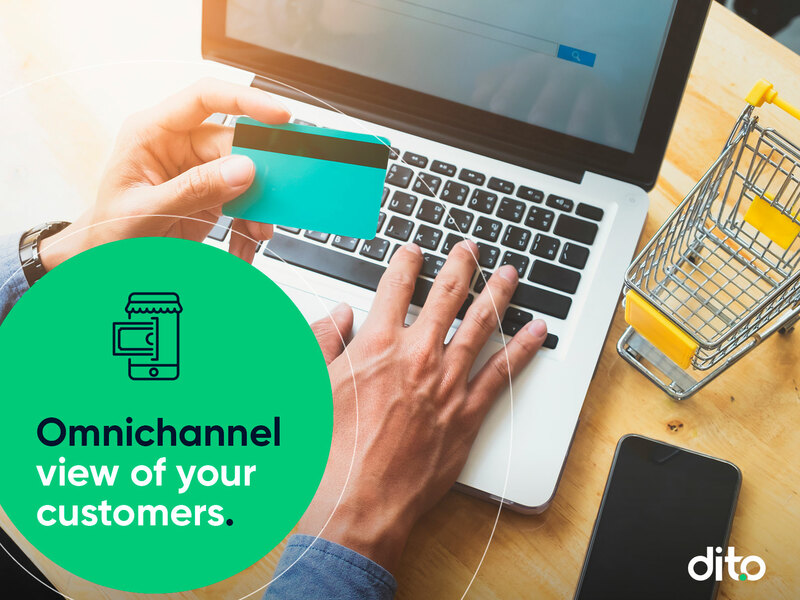 Have an omnichannel view of your customers: are they buying in your site or store? Is it better to send an e-mail? Or maybe an SMS will be more effective? 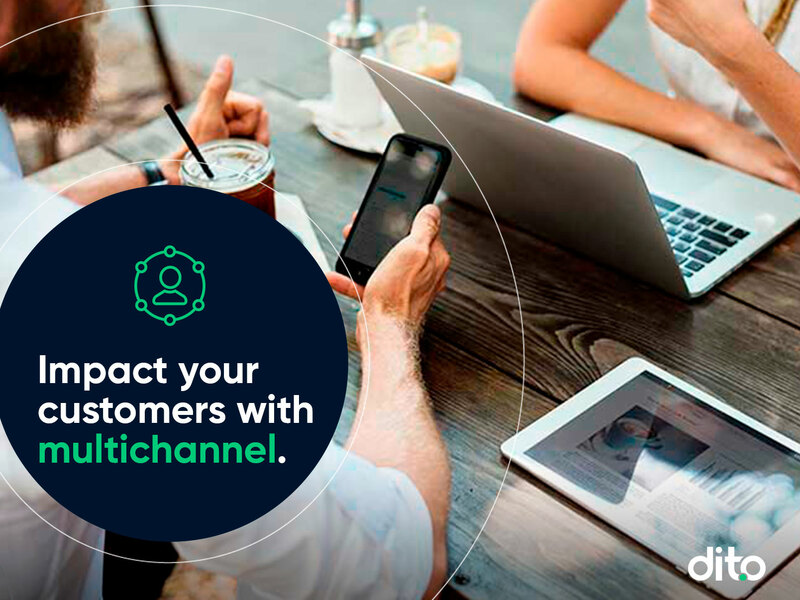 Impact your customers with multichannel. Don’t guess what your customer base want to receive: know it for sure! You can test the subject of your e-mail and the content as well. Measure open rate, click rate, influenced revenue, and other important metrics to improve your campaigns. If you want to know how to keep your customers engaged and repurchasing with your brand, here’s some cases studies, blog, website & more.